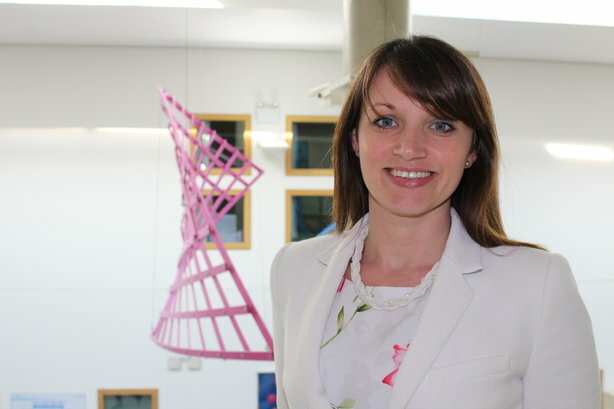 NHS Digital has appointed Rachel Royall as its new director of communications. Royall, who is currently director of comms and marketing at Barking, Havering and Redbridge University Hospitals NHS Trust, will start her new role in May. In her previous role she helped the hospital trust exit special measures, after years of reputational issues and crises. She also initiated the @NHS twitter feed, which is handed over to a different NHS patient or staff member each week. Royall said: "I’m really excited about the new role and joining the NHS Digital team. The NHS and digital transformation are never far from the public’s mind or the headlines, so this is a fantastic area to work in. In this role, and with a great team, I’ll have the opportunity to contribute towards improving the health and care of the whole population through more effective communication. However, we also know that there is a lack of public trust in digital transformation, so I’m sure the role will have its challenges too, so building relationships and partnerships will be key." The team behind NHS Digital - a non-departmental body - consists of information analysts and technology and project management experts. During the 2015/16 financial year, NHS Digital said it published 294 statistical reports. Royall added: "My first priority will be to continue to build an excellent communications function and improve communications capability across the whole organisation, which will help put in place the building blocks for improving public trust in digital transformation in the NHS."